In the Midwest, masonry chimneys are subjected to extreme cold & hot temperatures throughout the year. 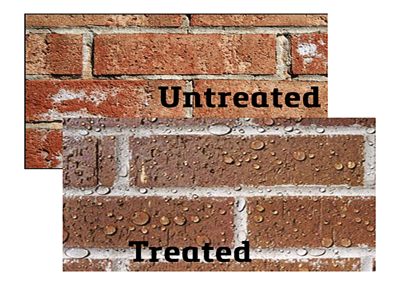 Similar to a sponge, masonry will also absorb & retain water – not a good thing in the middle of the winter during freezing temperatures! 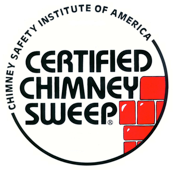 The multiple freeze/thaw cycles that your chimney experiences weakens the masonry and can cause rapid deterioration. 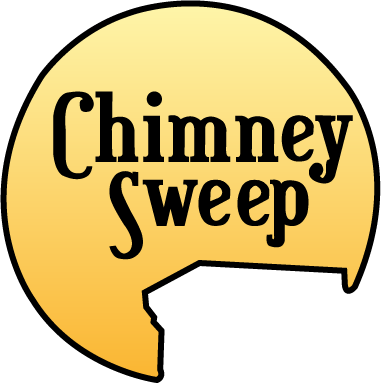 Chimney Sweep uses a water based water repellent that allows the masonry to maintain its breathability without absorbing water.